If you’re looking for a solution for dirty grout and tried everything, professional tile and grout cleaning may be your choice. Tile and grout is one of the most difficult jobs you may tackle as a homeowner, renter, tenant, and more. Most people call on a “professional” to tackle a problem (dirty grout) that’s gotten out of hand. 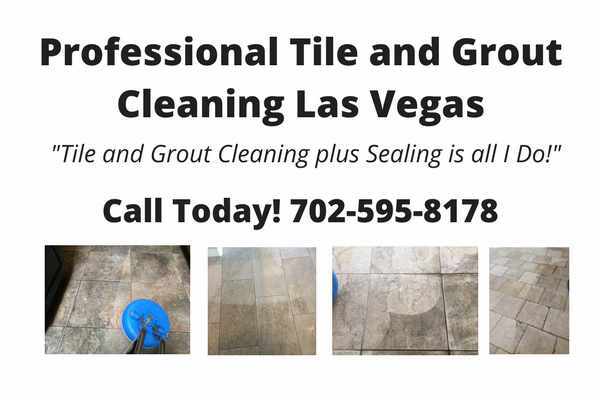 Most people in today’s world stumble upon professional tile and grout cleaning service by simply typing into the google search “grout cleaning”. 1. Knowledge – A professional is someone who’s been there and done that when it comes to filthy un manageable grout and knows how to return it to like new. Typical results from a professional are 85%-95% back to its original condition when first laid. 2. Effectiveness and Efficiency – The ability to work from one end of a house to the other and completing on average every job less than 1.5 hours setup to breakdown. Expectations of your job are usually walked through with you at the beginning of every job, and if unforeseen incidences should occur then they will be brought to your attention immediately. If you have been using damaging products like Clorox, vinegar, swifter, and more, it is possible there really is permanent discoloration in some, if not all of your areas of the job. 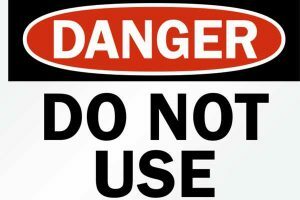 These cannot be reversed, and actually, give you a reason to stop using products that don’t belong on your tile and grout.